Are you throwing models over to the wall to engineering? At Yhat, we've developed a better way for data science teams and application developers to get analytical code into production. ScienceOps eases the handoff from data scientist to developer by making predictive models accessible via REST API requests. 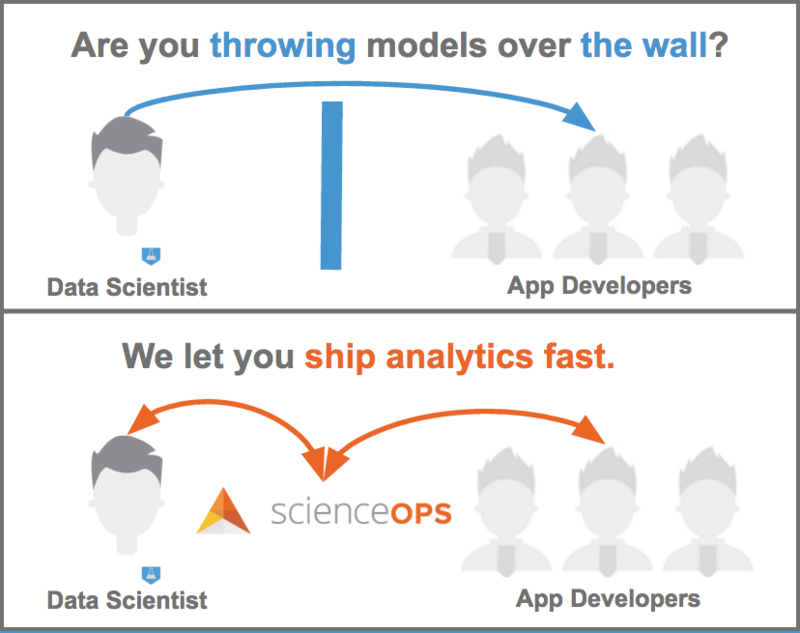 Start shipping analytics fast, frequently and reliably. Sign up for a demo today! 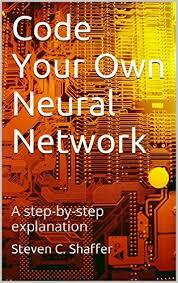 "I thought this book was a great introduction to neural networks at a code level. By actually creating the thing I was able to get a decent understanding of how neural networks function..."